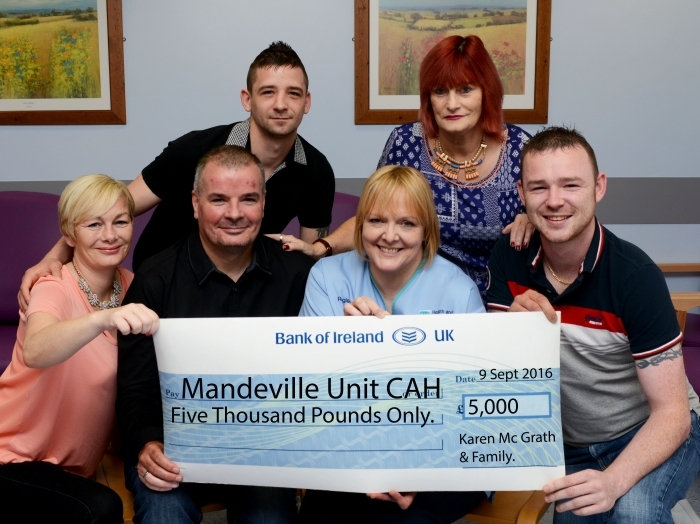 The family of Mrs Karen McGrath from Coalisland have donated £5,000 to the Mandeville Unit at Craigavon Area Hospital. The staff of the Mandeville unit would like to thank Karen’s family for this very generous donation. 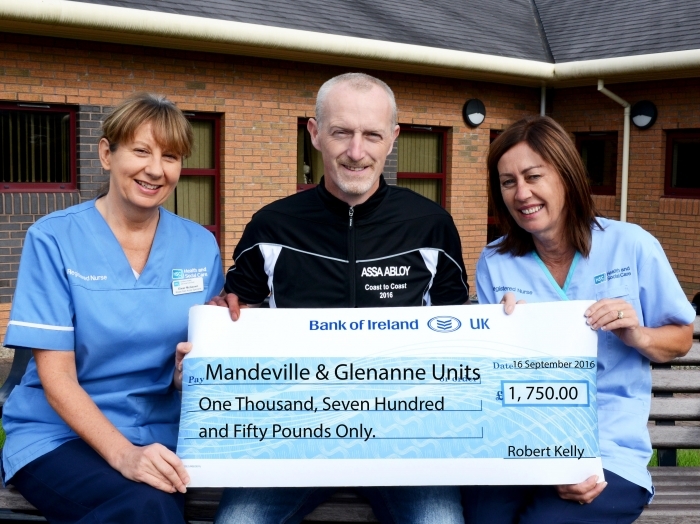 Robert Kelly from Armagh has donated £1,750 to the Mandeville and Glenanne Unit at Craigavon Area Hospital. Robert raised the money by cycling a massive 175 miles coast to coast. Robert has thanked Assa Abloy and everyone who has helped, donated and supported him to make this donation to the units possible. Cole (Warrenpoint) 19th September 2016 peacefully at Daisy Hill Hospital, Mary, beloved wife of the late Matt Cole 23, Thomas Street, Warrenpoint and dear mother of Anne, Gerard and Mary. Her remains will be removed from her home today Tuesday at 6.15pm arriving at St. Peter’s Church for 6.30pm. 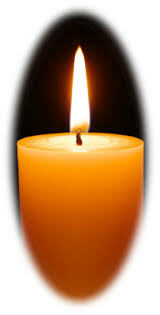 Funeral on Wednesday after 10.30am Requiem Mass to Kilbroney Cemetery, Rostrevor. Deeply regretted by her loving daughters, son, son-in-law, daughter-in-law, grandchildren, great grandchildren, nephews, nieces, family circle and friends. September 17, 2016, (suddenly) at her home, dearly beloved wife of the late Cecil, and much-loved mum of Victoria and Natalie, devoted nanny of Pippa and Charlotte. Funeral Service in Down Cathedral, Downpatrick on Friday 23rd September at 2.00 p.m. Interment afterwards in Saul Parish Churchyard. Very deeply regretted and will be lovingly remembered by her sorrowing family and friends. No flowers please by request. Donations may be made in lieu, if desired, to Chest, Heart and Stroke Association, c/o Charles Rourke and Sons, Funeral Directors, 51 Church Street, Downpatrick, BT30 6EH. House strictly private. O'CALLAGHAN (Formerly of Cork and the Convent of Mercy, Bessbrook) September 16, 2016, Sr Mary Finbarr, passed away peacefully at Daisy Hill Hospital, Newry. Her Requiem Mass is on Monday, September 19, 2016 at 12noon in St Peter and St Paul's Church, Bessbrook. Interment afterwards in the Convent Cemetery. Sr Finbarr will be lovingly remembered by her sister Kathleen (Australia), Sr Margaret (Dublin), her cousins, the Sisters of the Northern Province, entire family circle and friends. St Finbarr of Cork pray for her. Sinn Féin MLA Michelle O'Neill has announced Cathal McLaughlin as the new North Antrim councillor on the Causeway Coast and Glens Council. Ms O'Neill made the announcement at a Selection Convention in the area tonight. "It is a honour to be selected to represent the people of North Antrim as a councillor. Sinn Féin MLA Raymond McCartney and Senator Padraig MacLochlainn have called on the Irish government to move to reinstate an air route between City of Derry Airport and London. 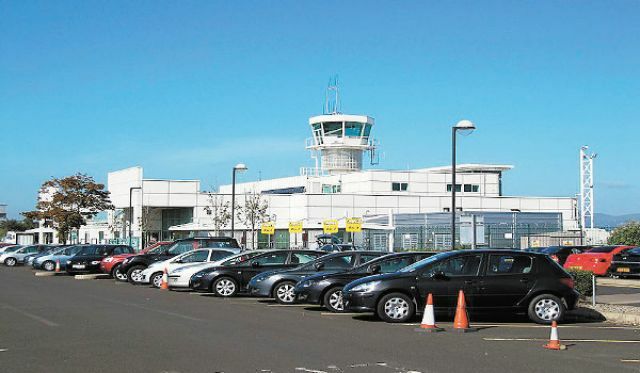 "The move by the Executive to put in place a package of support for City of Derry Airport is welcome in terms of helping to secure the future of this much needed facility. "We need to see the airport continue to develop and grow in the future in order to support and stimulate the economy of the wider north west. For that to happen we need to see the direct air link to London reestablished. "The airport is used by people from rights across the wider north west and in fact 40 per cent of passengers come from Donegal. "We are calling on the Irish government to press for the Public Service Obligation route to Dublin to be reintroduced as soon as possible. "This route is key to developing the economy of the north west and would provide a vital service to the wider local community in Derry, Donegal and further afield." Sinn Féin MLA Catherine Seeley has called on young people to speak out if they have any concerns over online grooming. The party’s spokesperson for children and young people was speaking after new figures released by the NSPCC showed an increase in calls to Childline about online grooming. “News that more than 160 children in the North phoned Childline concerned about online sexual abuse and that most of the calls were from children aged 12-15 years of age is deeply alarming. "Online grooming poses a real risk. “Given the growth of apps and webcams that assist online chatting I would call on young people to speak out about any concerns they may have. “I would also encourage parents to take an interest in their child’s online activity. 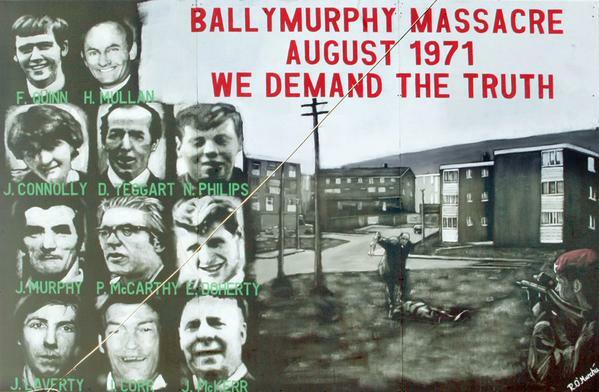 Sinn Féin MLA Jennifer McCann has said the British government must end its deliberate denial of justice to the Ballymurphy massacre relatives. "I will be meeting the Ballymurphy families today, along with other parties, at Stormont ahead of their meeting with the British Secretary of State, James Brokenshire. "Once again the families face deliberate delays from the British government, this time in the inquest process. "These families have waited more than 45 years for truth and justice and the British government has treated them shamefully and with contempt. "It's long past the time the British government removes the obstacles it places in the way of the families in their long campaign for justice and we will be making that clear to James Brokenshire today." Carr (Warrenpoint) 17th September 2016 peacefully at Daisy Hill Hospital Gerard (Gerry) dearly loved husband of Geraldine and loving father of Conor, Gareth, Pearse, Killian and Finbar. 1, Ashley Heights, Warrenpoint. May his soul rest in peace. His remains will repose at his home until removal on Tuesday for 1pm Requiem Mass in St. Peter’s Church Warrenpoint. Interment immediately afterwards in Warrenpoint Municipal Cemetery. House private please on morning of Funeral. Deeply regretted by his loving wife, sons, daughter-in-law, son’s partners, grandchildren, sisters, brother and family circle.